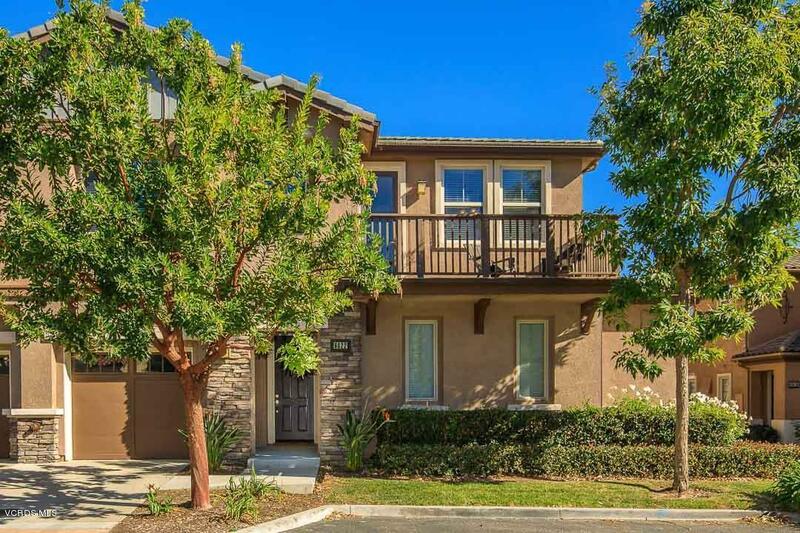 Welcome to this lovely 3 bedroom, 2 bathroom, 1189 square foot Waverly Place townhome in desirable Moorpark Highlands. The 2-car tandem garage and entry are on the first floor and the living area is on the second floor. Tile flooring throughout the majority of the home with carpet in the bedrooms. Wonderful chefs kitchen has granite counters, stainless steel appliances, plenty of cabinets, recessed lights and breakfast bar. Spacious living/dining area with ceiling fan. Light and bright master bedroom with ceiling fan and walk-in closet. Master bathroom has neutral tile counter and combination bathtub/shower. 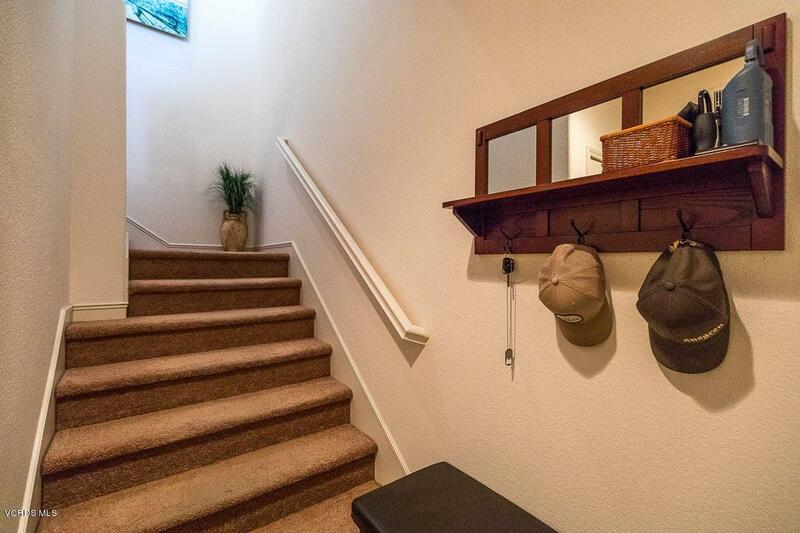 There are 2 nice-sized secondary bedrooms with ceiling fans and mirrored closets. Hall bathroom has smooth surface counter and tub/shower.Closet with hookups for stackable washer/dryer. Glass-panel door leads to a cozy balcony. This community has sparkling pool & spa, gazebo with picnic area and tot lot for the kids to play and right next to Mammoth Highlands Park. 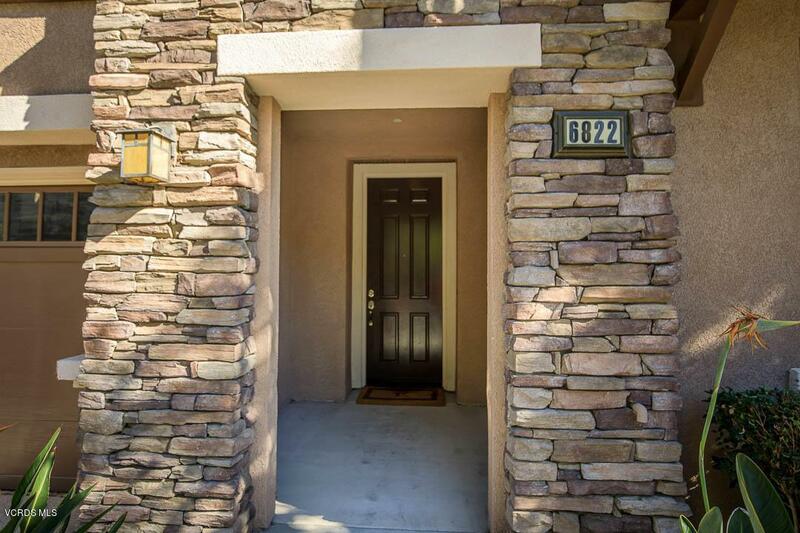 Close to excellent schools, shops, restaurants and freeway. This is the one you've been waiting for. Welcome Home! 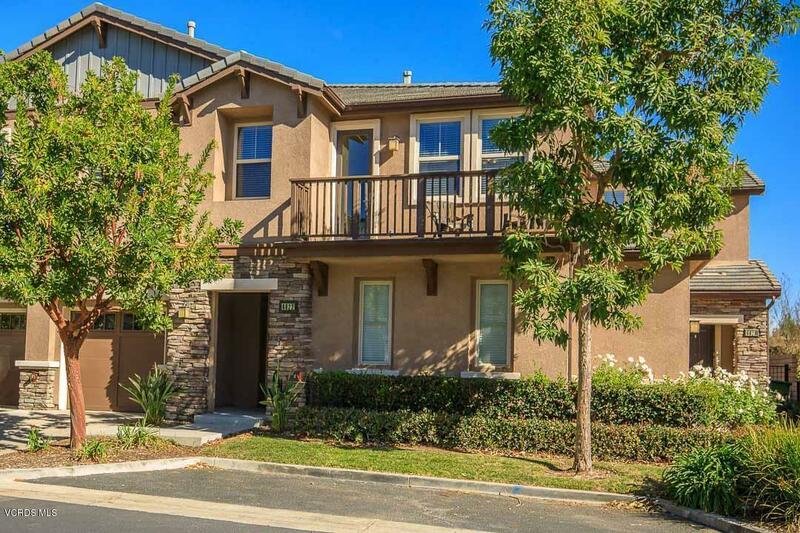 Sold by Linda Hutchings BRE#01062657 of White House Properties. Association Amenities Greenbelt/ParkPicnic AreaPlayground Association Name Waverly Place Hoa Buyer Financing Conventional Country United States Of America Cross Streets Elk Run Loop Hoa Fee Frequency1 Monthly Hoa Fee1 240.0 Hoa YN Y Land Lease Amount Per Year 0 Land Lease Type Other Legal Disclosures Cc And RHomeowners Association Listing Terms CashCash To New LoanConventional Lot Size Source Public Records Management Company Name Fs Residential Possession Negotiable Property Sub Type Townhouse Security Safety Carbon Monoxide Detector(S)Smoke Detector Sewer Sewer Special Conditions Standard Sale Square Footage Source Public Records Tax Mello Roos Yes Water District/Public Will Consider Lease YN N Year Built Source Assessor Zoning .